Full Service Florist. Satisfaction Guaranteed. 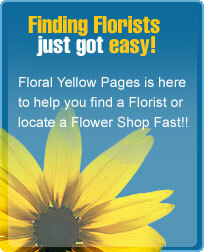 Family owned and operated with over 25 years of floral experience. Specializing in unusual and high style custom arrangements. New Hampshire Master Designer on staff. Made in New Hampshire gifts and much more. Serving all hospitals and funeral homes.